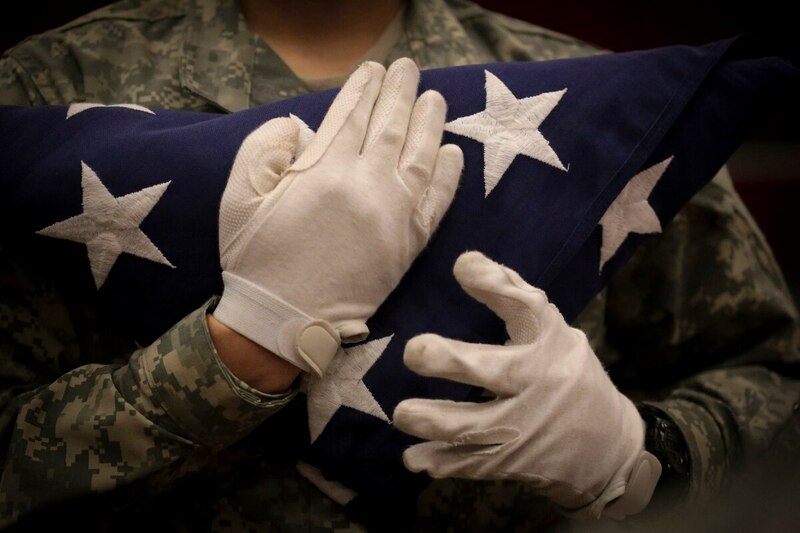 A 20 year-old Fort Wainwright, Alaska, cavalry scout was killed Friday in an off-post car accident, according to a Monday release from U.S. Army Alaska. Pfc. Prentice Lewis-Rankin was pronounced dead at the scene after colliding with another vehicle on Parks Highway, the release said, between Talkeetna and Willow. Lewis-Rankin was assigned to 5th Squadron, 1st Cavalry Regiment, 1st Stryker Brigade Combat Team, 25th Infantry Division, according to the release. The Alaska State Troopers are investigating the death, the release said.